Christians don’t really have a working doctrine of creation. We confess that we believe in God our Creator and that we are creatures, but that confession plays no significant role in how we live our lives or how we address some of the most pressing issues of human existence today. 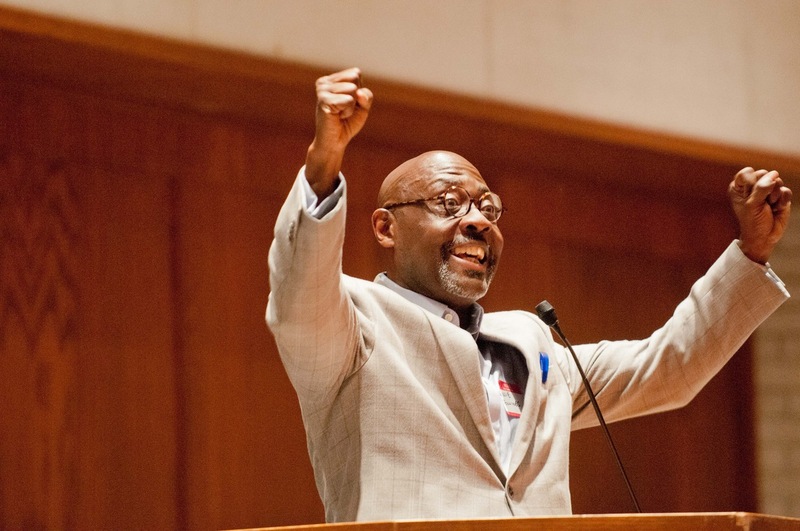 So, through lecture and conversation, Dr. Willie J. Jennings will introduce ways that a vision of ourselves as creatures created by a triune God should guide the way we live against racial ways of being in the world and against the geographic segregation that guides our minds and bodies in the world. This is the second of a two part lecture series that invites us to think about life on the ground with the land and with animals and to begin to attend more carefully to the geographic formations of life. It is the geographic deformations and formation of life that have escaped our thinking about discipleship and ecclesial life. Dr. Willie James Jennings is currently Associate Professor of Systematic Theology and Africana Studies at Yale University Divinity School. In addition to being a frequent lecturer at colleges, universities, and seminaries, Dr. Jennings is also a regular workshop leader at pastor conferences. He is also a consultant for the Wabash Center for Teaching and Learning in Theology and Religion, and for the Association of Theological Schools. He served along with his wife, the Reverend Joanne L. Browne Jennings, as associate ministers at the Mount Level Baptist Church in Durham, North Carolina, and for many years, they served together as interim pastors for several Presbyterian and Baptist churches in North Carolina. They are the parents of two wonderful daughters, Njeri and Safiya Jennings.